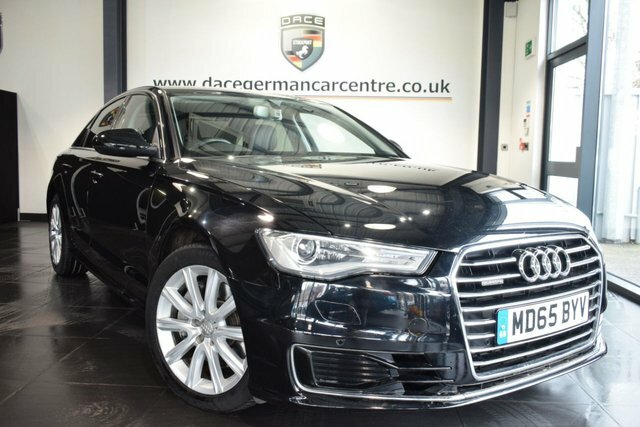 With the company's slogan, 'Vorsprung durch Technik', meaning 'progress through technology', Audi is renowned for innovative engineering. 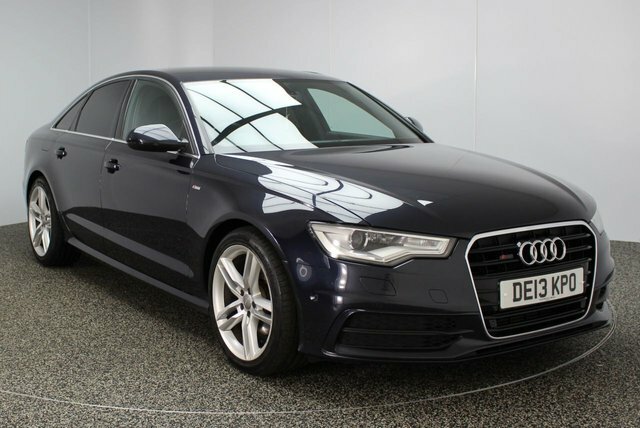 Ever since the company became popularised in Great Britain 52 years ago after bringing us brilliant vehicles like the Audi A6, Audi has flourished, to become a dominant premium automotive company. 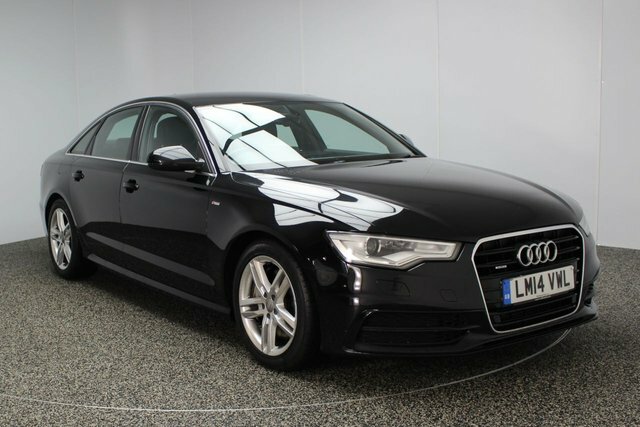 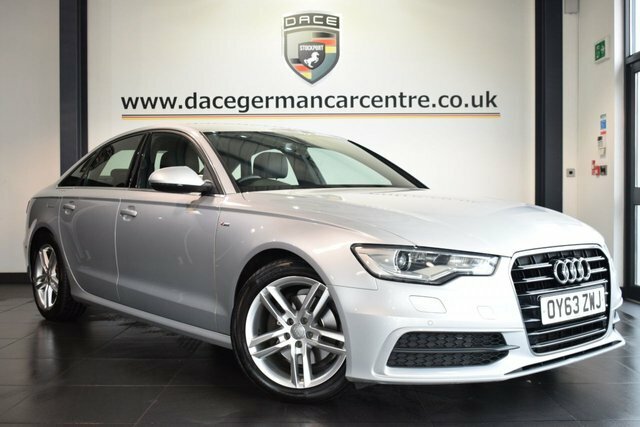 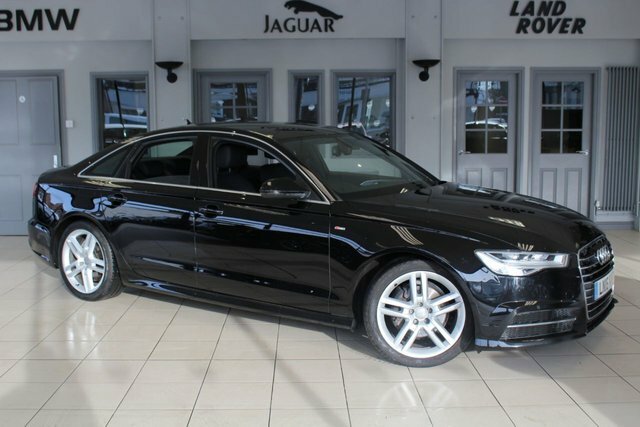 We regularly price check every used Audi A6 car we provide at Dace Motor Company Ltd, so we can be certain that they are the cheapest in Stockport! 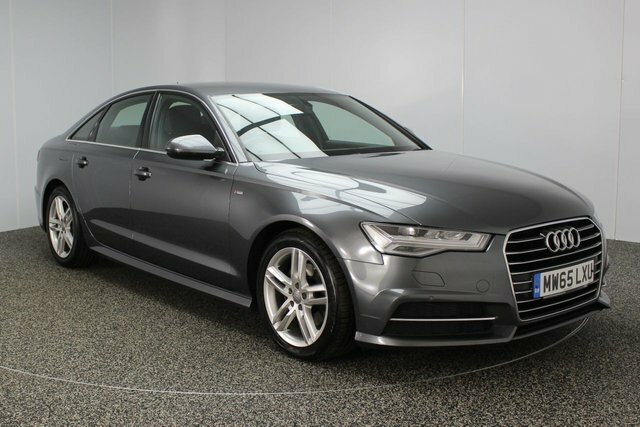 If you should find a like-for-like Audi A6 model at another professional auto retailer, we will offer to beat their price! 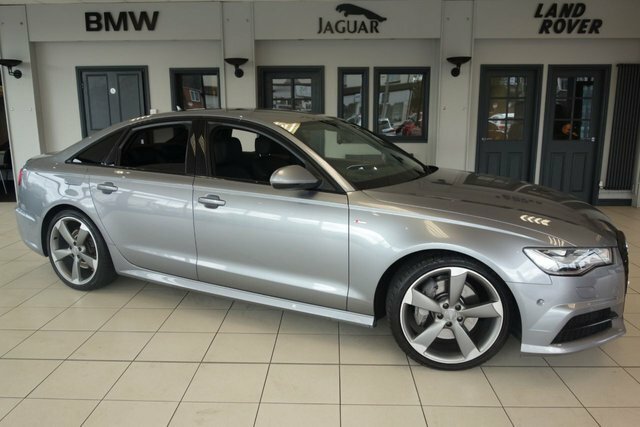 Call us now to arrange a test drive, in any of our vehicles. 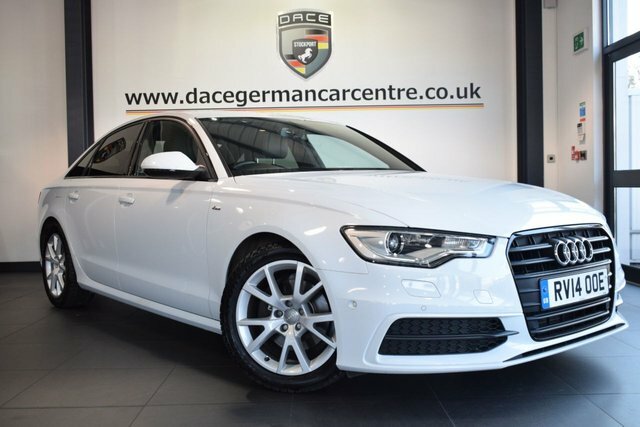 Or, Dace Motor Company Ltdis only around half an hour's drive from Stockport via the M60, so why not visit our forecourt and find the pre-owned Audi A6 car for you here?